It's Hawaii! What is there not to love about Hawaii! I've lived here in Hawaii on the Big Island for just over a year now and it is quite a paradise! If you can make it out for a visit sometime in your life it is certainly worth the trip! Aloha! Nowhere else in the world can one see active lava pouring into the ocean or walk right up to molten rock as it creeps across land! The lava has been PUMPING lately - red rivers - and we love watching it in our backyard! 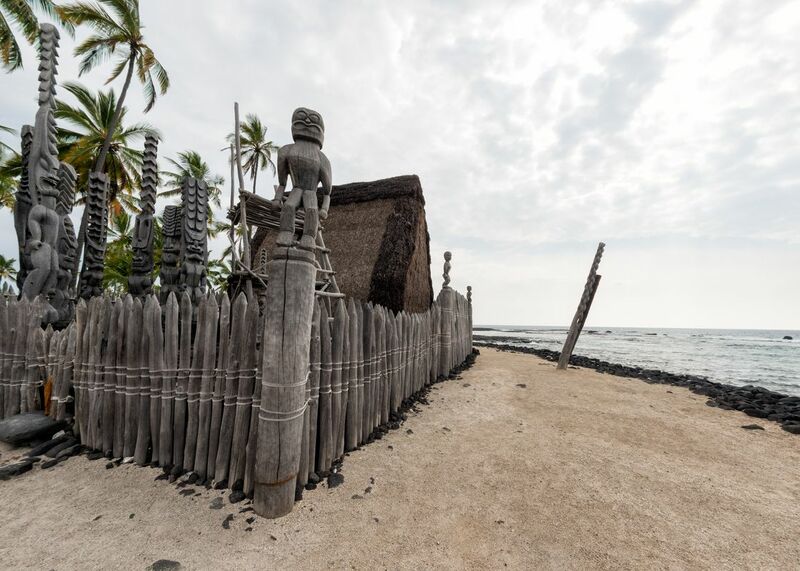 It is truly magical watching the Big Island grow bigger here in our home of Kalapana! We love home! Great, all around place, though can be pricey. Each island is very different! If you're only here for a week, you may want to stick to just one island, rather than island hop (by airline, about $180 RT or so depending on current prices). There's usually more than enough to do on one island at a time for a week. Hawaii is a great place, but not every island is the paradise you imagine. Each has it's particular audience so you have to find the one that's right for what you want to do. beautiful. unique. expensive. exotic. great food, one-of-a-kind culture. kinda a pain to get to, but go at least once. make sure you find time to really explore local culture and get away from the tourist traps. When the winter blues have you down, seek the sun. Hawaii is the best natural source of Vitamin D in the winter time. When you think of a Hawaii vacation, you probably think of sandy beaches, great surfing and tropical fun—not necessarily great value. But with our deals on Hawaii vacation rentals, you can get the most for your money. 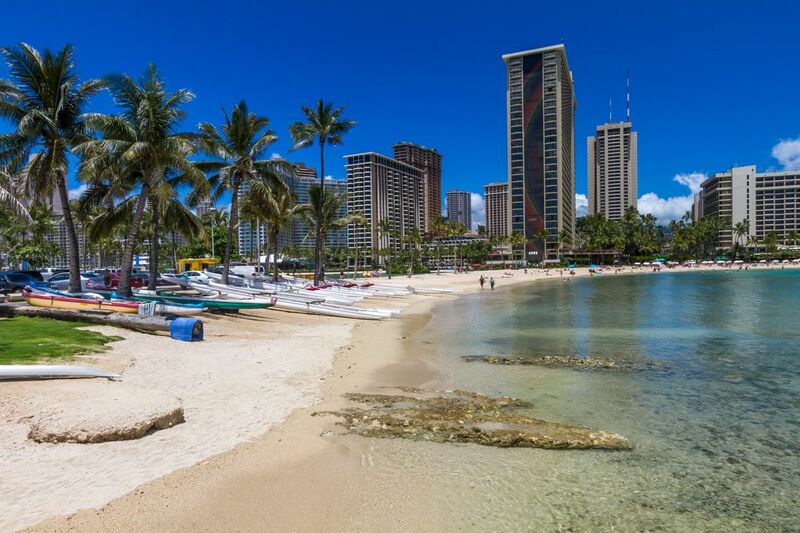 Whether you’re looking for a Hawaii beach house close to surfing, a secluded island vacation hideaway, or a vacation rental condo in Honolulu, we can help you. We’ll also give you unbiased user reviews of vacation rentals in Hawaii, so you get the inside scoop and can rent in Hawaii with confidence. It’s a long trip to Hawaii—after sitting still (or, well, as close to still as possible) on your flight, your kids will definitely want to run around once you arrive. In a hotel, your downstairs neighbors might not take kindly to this—nor would the honeymooners sunbathing by the silent hotel pool—but in a vacation rental home in Hawaii, you can let your kids be kids. They can run in your private yard—and if you’ve rented a vacation home in Hawaii with a pool, they can do all the cannonballs they want. And where else can you see active volcanoes? 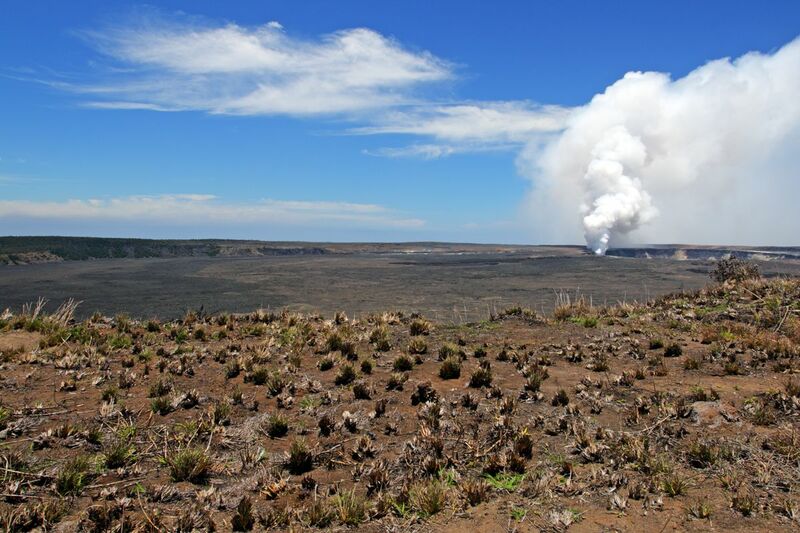 Visit Hawaii’s Volcanoes National Park—the kids will love it. Beach vacation = good. Beachfront vacation rental = better. Beachfront vacation rental in Hawaii = it doesn’t get much better. Imagine having your own private stretch of sand along one of the most gorgeous coastlines in the world. In Hawaii, beachfront vacation homes are plentiful and affordable… we’ll help you find one that’s right for you. Hawaii is perfect for romance—it’s no wonder so many couples choose to honeymoon in Hawaii! A vacation rental in Hawaii is a great option for honeymooners—or, really, any couple seeking romance, privacy and great beaches! Try a private helicopter tour… during the day, you’ll see romantic waterfalls and lush landscapes, or go after dark and watch volcanoes at night! And of course, Hawaiian sunsets are incredible—try a cruise off Oahu for great views. Ok, so it's the only place I've ever been surfing, and for that- it will always hold a special place in my heart. Surfing is one of the best experiences i've ever had and I can't wait to get back to it! What else can you say about Hawaii? You just gotta see it for yourself!